Well La-Dee-Da! First A Sushi Place For Sacktown And Now This: | Sack-Vegas!!!! Sweet!! 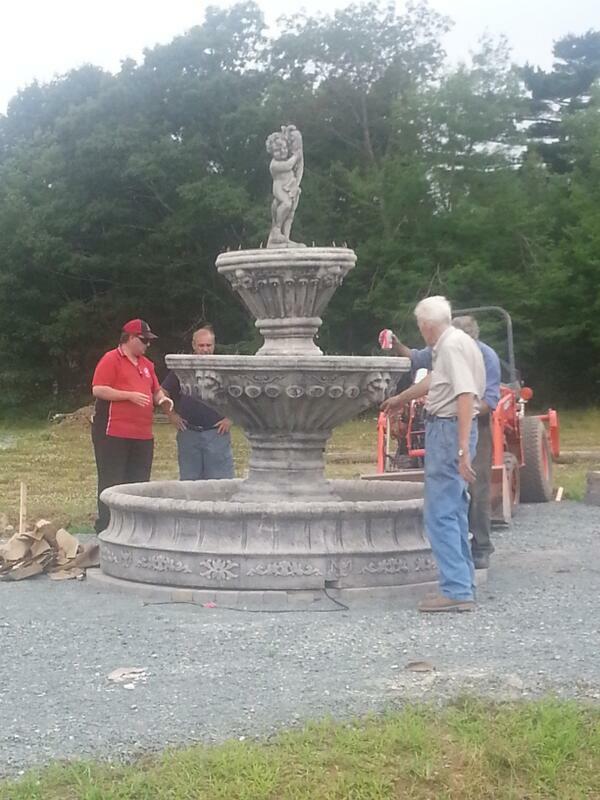 Check out this pic of our new fountain being installed down at Acadia. It looks like this could be a nice place to chill out and sip a coffee or something. Posted by Sacky on July 30, 2013 in Uncategorized.